A Hampshire college has won a long-running dispute with the taxman, in a landmark ruling from the European Court of Justice which could save the sector millions. The case centred on whether supplies for Brockenhurst College’s training restaurant, MJs, were exempt from VAT, and was originally sent to the EU’s highest court in January 2016, after three courts in the UK failed to resolve it for good. Legal experts believe the verdict will set a precedent which could save the sector tens of millions of pounds as many colleges operate similar facilities. In their summary of the case proceedings, published this week, the judges wrote that supplies for the college’s restaurant “may be regarded as supplies ‘closely related’ to the principal supply of education and accordingly be exempt from value added tax (VAT)”. This is the case “provided that those services are essential to the students’ education and that their basic purpose is not to obtain additional income for that establishment, by carrying out transactions which are in direct competition with those of commercial enterprises liable for VAT”. The court agreed with the arguments made on behalf of the college, that VAT was not due on the income generated from areas such as the training restaurants or hair and beauty salons, where members of the public pay for services supplied by students as part of their courses. The case has now been referred back to the UK courts, but Ms Roberts added that the college “remains hopeful” it will ultimately be successful and set a precedent for other educational institutions in similar situations. Julian Gravatt, assistant chief executive at the Association of Colleges, agreed the verdict was positive. He said: “It is useful for Brockenhurst College to get this clarification on the VAT status of their training restaurant. Noel Tyler, director of VATangles, the VAT consultancy which advised Brockenhurst College, welcomed the “extremely good news”. “The European Court has agreed with the arguments that we have consistently made on behalf of Brockenhurst and other colleges through the First Tier Tribunal, Upper Tribunal and the Court of Appeal,” he said. 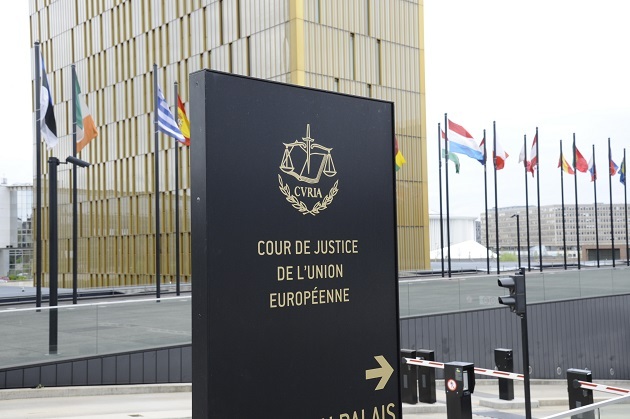 An HMRC spokesperson said only that HMRC is “currently considering the judgment of the CJEU”. Further successful payback campaigns in the vein of Brockenhurst’s could net the sector tens of millions of pounds if this case starts a trend. A hearing in February 2014 awarded Brockenhurst College £55,000 – representing four years’ worth of tax payments – and the college went on to win a second hearing in August 2014, after HMRC appealed the decision. Then, at the third hearing in November, the Court of Appeal agreed with the request from both HMRC and the college to refer the case to the European Court of Justice on the basis that the law was unclear.